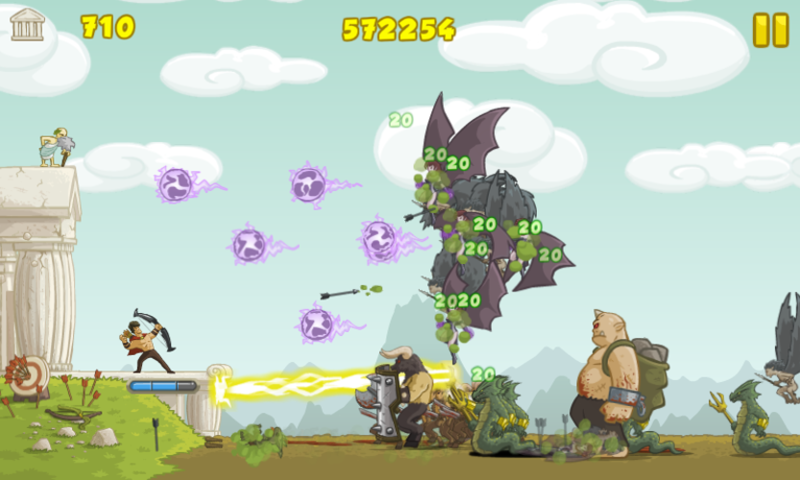 Defend the temple in an action packed game that will test your wits and precision! 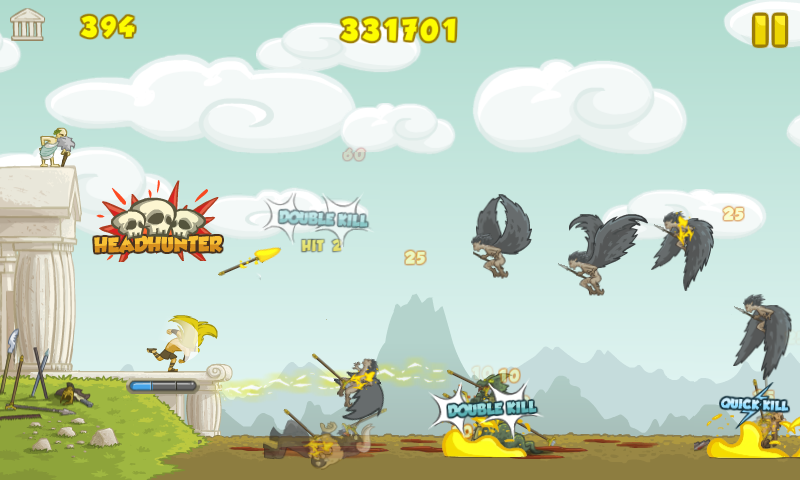 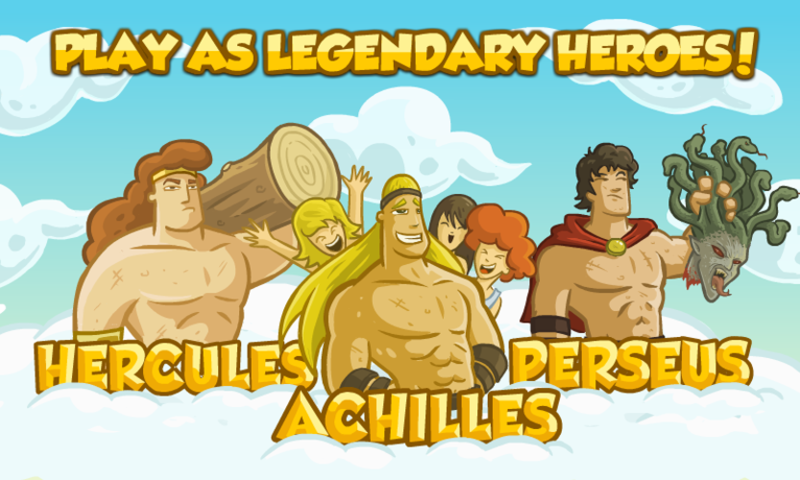 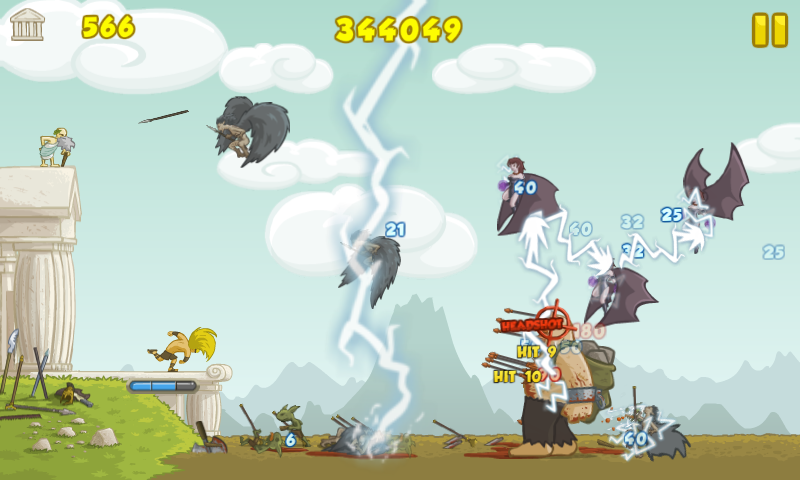 3 Heroes to choose from: Play as the mighty Heracles, the quick Perseus or the legendary Achilles! 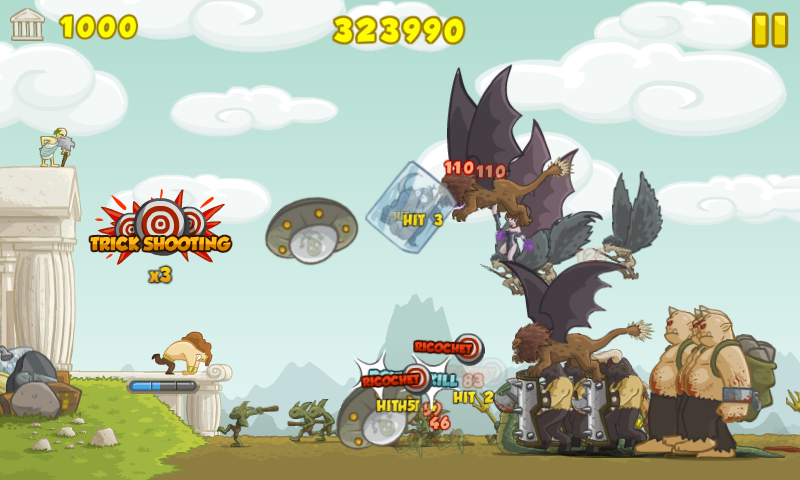 Face mythological creatures with different abilities! Minotaurs, Gorgons, Harpies and more! 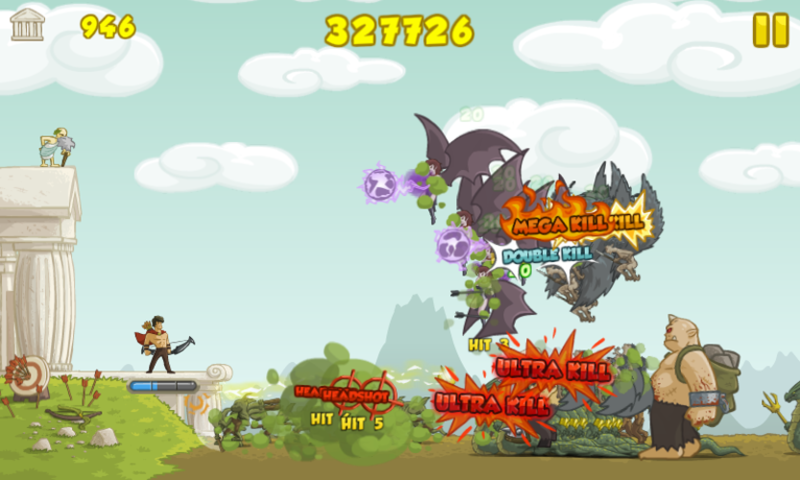 Train your hero! 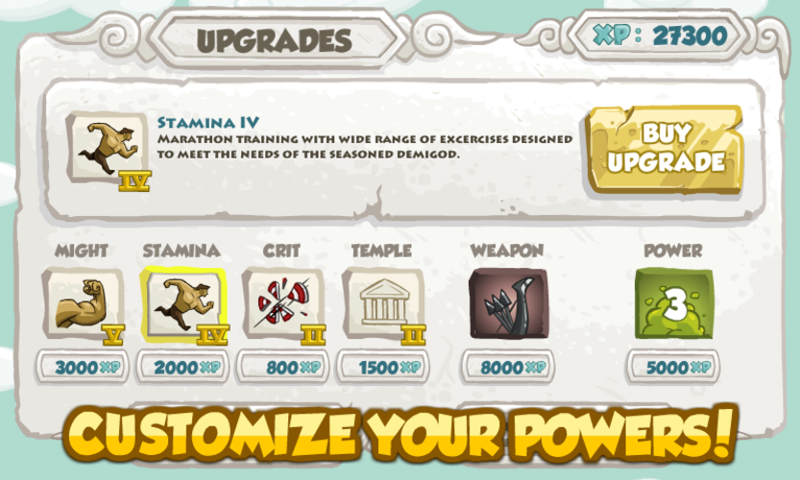 Upgrade his weapons and grant him special powers! 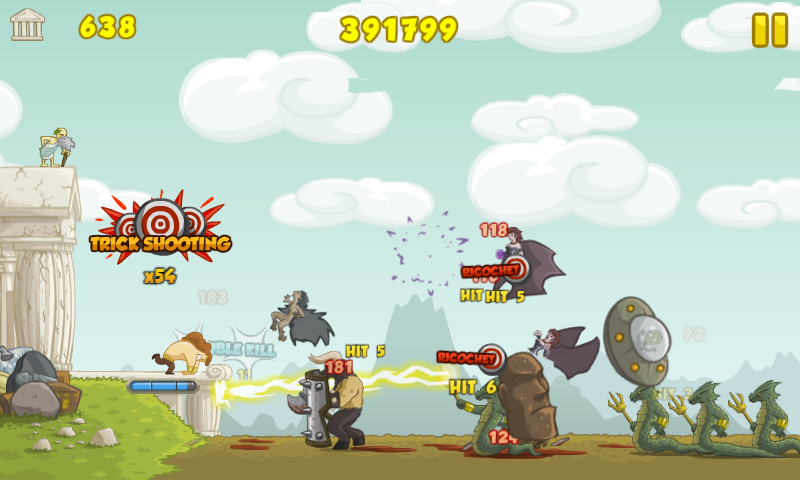 Each hero has his own arsenal so choose wisely! Arcade style rewards! 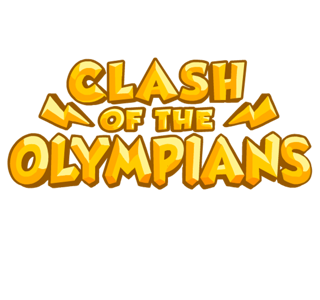 Show off your skill by performing head shots, multi-kills, quick kills and more! Time to turn mytology into legend!